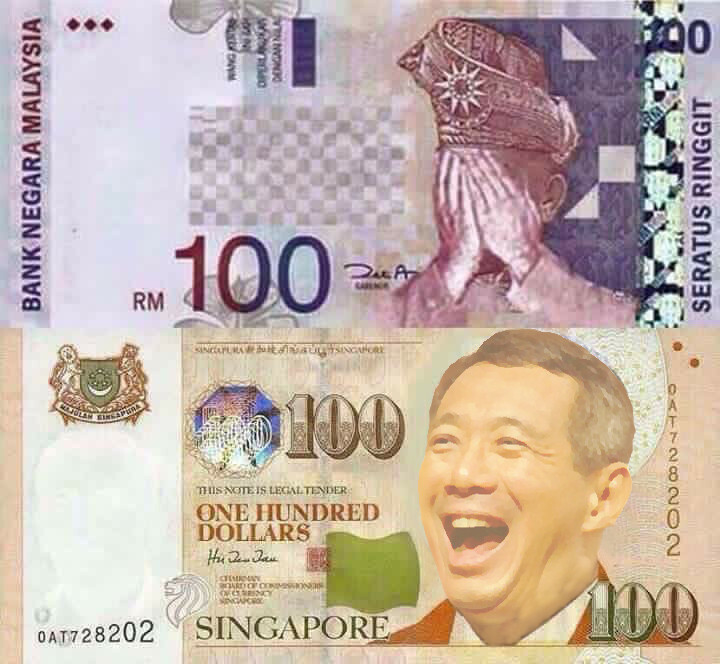 Singapore’s currency has been going higher and higher against the Malaysian Ringgit ever since their independence in 1965. In the beginning, it used to be RM1 to SGD1. Yes people, there was a time when this was actually real! However, SGD continued to rise and as of March 1, 2017, the dollar has hit its highest record against the ringgit, Straits Times reported. 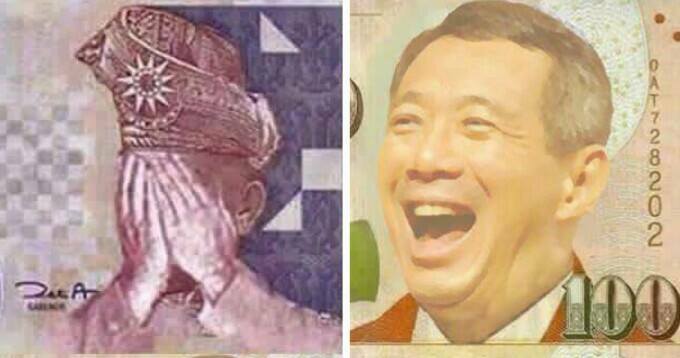 As of press time, the SGD stands at 1 to RM3.173. An analyst even believed that it won’t be long before it becomes RM3.30 to SGD1. Nor will we be surprised. Since the beginning of the year, the exchange rate increased by 2% as it was previously only RM3.1065 to the dollar. It is not that the ringgit is dropping against the Singapore dollar. The ringgit is just weak against the Federal Reserves. The Federal Reserves is what all currencies compare to, to rate their strength. The Federal Reserves is also commonly referred to as comparing to the US dollar. A major contribution to the Malaysian currency’s drop is due to the depreciating global oil prices. This is due to the fact that Malaysia is a major oil producer. While RM is dropping against the Federal Reserves, the Singapore dollar is becoming stronger against the Federal Reserves , the chief economist said. Market strategist Pan Jingyi added that the ringgit probably won’t get any stronger against the US dollar anytime soon. This is because the USD is going to be stronger and stronger this year. 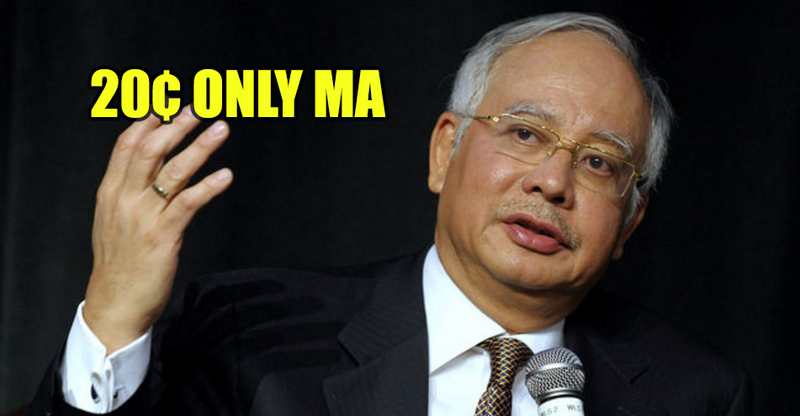 That also translates to: GG Malaysia! With the rise of the Singapore dollar, Malaysians are having it tougher, especially the Johoreans. More Singaporeans would travel into Johor to buy things, which could cause an inflation. Besides, the Malaysians who travel often to Singapore would also face lots of difficulty with the rising cost of… well, everything on that island. Singaporeans were ecstatic about this news as they started talking about how ‘cheap’ everything in Malaysia will be for them. Another netizen even joked about how easy it is for Malaysians who work in Singapore to become rich.